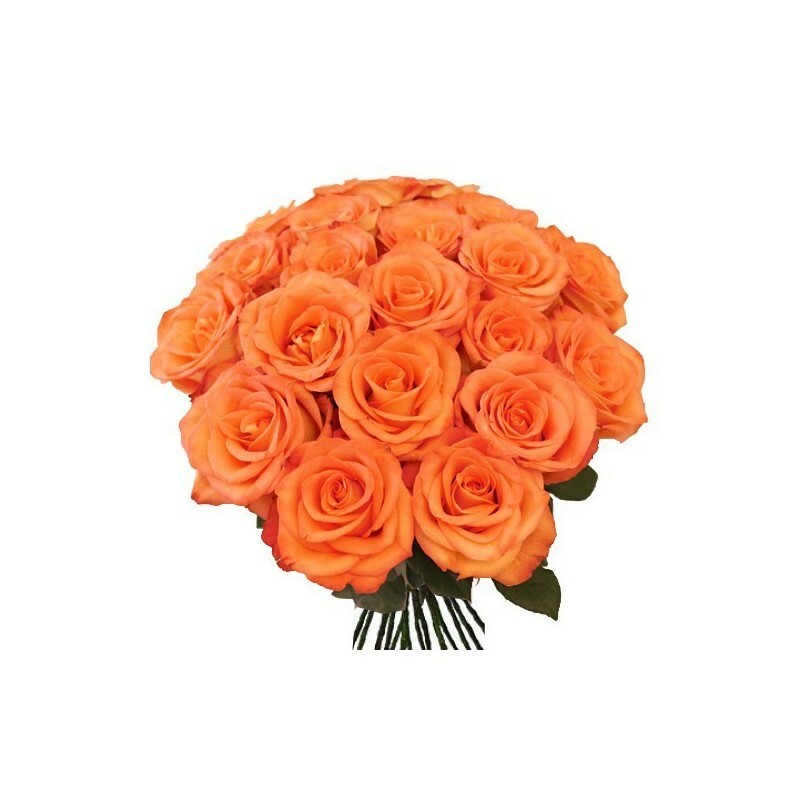 12 Orange Rose Bunch|online flower delivery. will deliver the gift in time. Gifting Bunch of Colourful 12 Orange Roses is a perfect gifts to your dear's on Birthday, Anniversary, Wedding in India. sendcakesroses will deliver the gift in time. - The image displayed in indicative in nature,actual product may vary slightly in design and Colour.